Reston, VA – September 2, 2015 – Avizia, a telemedicine solution provider, today announced 1H’15 financial results exceeding expectations. Year over year (YoY) revenue growth was nearly 100%. Over 70 customers were added in the first half of 2015, bringing current customer volume to over 400. 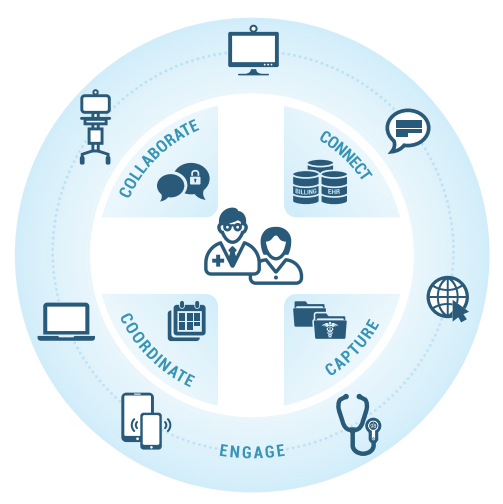 With 35 of the top 100 hospital delivery networks in the US, and 7 of the top 10 hospital networks/IDNs now using Avizia, the company is revolutionizing the telemedicine industry by providing the first fully integrated telehealth platform – combining video devices with clinical workflow management and HIPAA compliant communication software. A market that’s projected to eclipse $5 Billion over the next five years, healthcare providers are rapidly integrating telemedicine into their clinical workflows as a means of improving healthcare outcomes, dramatically extending the reach of medical practitioners, and increasing the efficiency of care delivery.